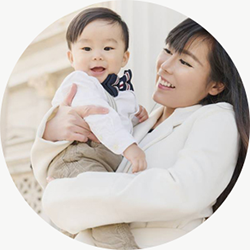 While Europeans all fancy a a good tan, we asians prefer to have fair, milky white skin. I have been searching for a miracle pill that can even out my skintone, help with anti-aging and is an oral sunblock all rolled up in one. I tested out the Crystal Tomato over a period of 4 months and decided that I have found my MIRACLE PILL! Thank you howtobeadad.com for drawing this diagram! FML really but I refuse to sleep without him. The husband has been telling me to let him sleep in the cot but NO...... I need to hold my son's little hand and sniff his hair like I am a drug addict. And because of my sleep issues, wrinkles are spreading at the corners of my eyes and I am suffering from lifeless uneven skin tone especially when I am in Europe. 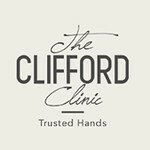 I know that a session of Qswitch at The Clifford Clinic would easily solve my skin issues but I am in Europe and I need an alternative. I decided to purchase a few boxes of Crystal Tomato and I brought it back to Europe with me. In 60 days, I watch my skin change from its lifeless form to a radiant and even skin tone. Consuming 2 boxes of the Crystal Tomato pills is equivalent to one laser session with Dr Gerard Ee at The Clifford Clinic. The best part is I don't have to apply sunblock anymore since the Crystal Tomato pills also works as an oral sunblock. When consumed, the antioxidant carotenoids present in the pills supposedly attach to the skin and absorb ultraviolet rays while reducing existing pigmentation at the same time. 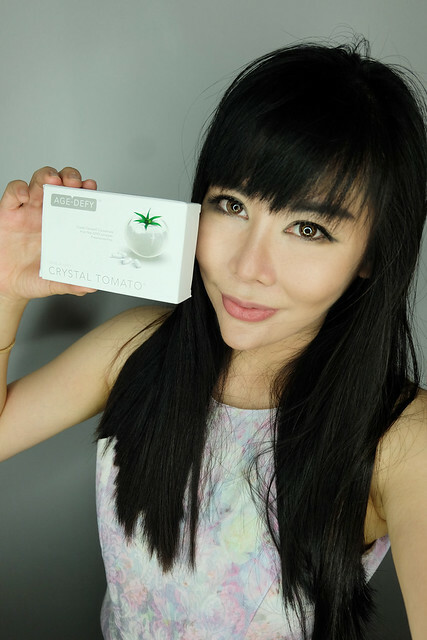 The Crystal Tomato pills also contains L-Cysteine which is an amino acid that boosts the liver's production of gluthathione -- an antioxidant which is said to brighten, even out and add a rosy glow to the skin tone. Each box of Crystal Tomato contains 30 pills. I consume 1 pill a day usually I eat the Crystal Tomato pills after breakfast. 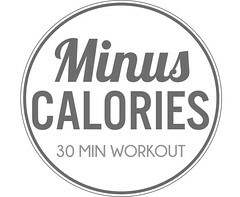 I saw results in 60 days but the result varies for each individual. I like how convenient the Crystal Tomato pills are PLUS they give me the results I want. 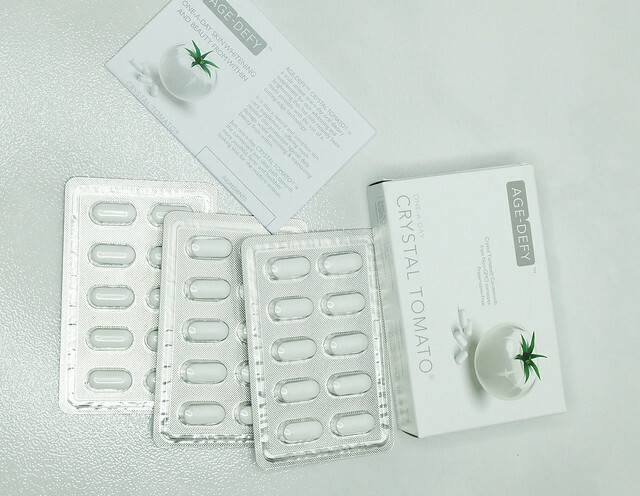 The Crystal Tomato supplement is priced at S$163 for a box of 30 pills at The Clifford Clinic.